One of the biggest challenges facing healthcare today is widespread talent gaps and shortages. A study conducted by the Association of American Medical Colleges’ Center for Workforce Studies has cited that there will be 45,000 fewer primary care physicians and 46,000 fewer surgeons and medical specialists in the next decade. This means that healthcare organizations will have to be more competitive in the talent marketplace. So the sooner you incorporate AI in your recruiting, the more competitive you will be. What is AI for Recruiting? What Does AI Mean for Healthcare? Because AI requires copious amounts of data, you're likely to see the most immediate benefit with its adoption in your key performance indicators like time to hire and cost per hire. How does AI Enable Targeting? 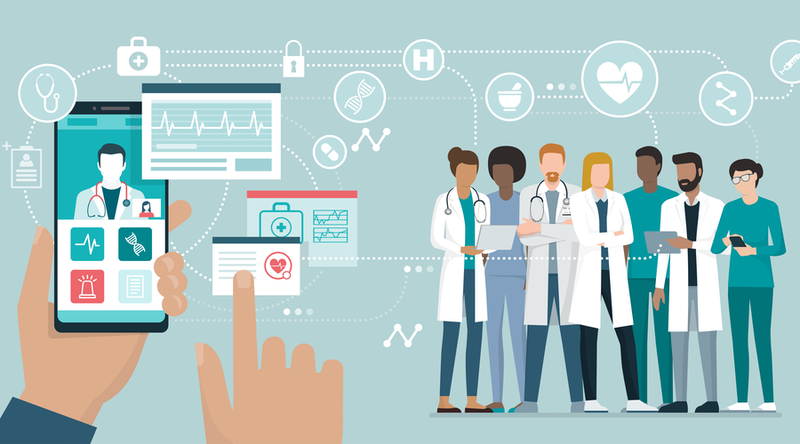 Why is Big Data Analytics Key to AI in Healthcare Recruiting? How do You Choose the Right AI Recruiting Technology? Will AI Replace Healthcare Recruiters?